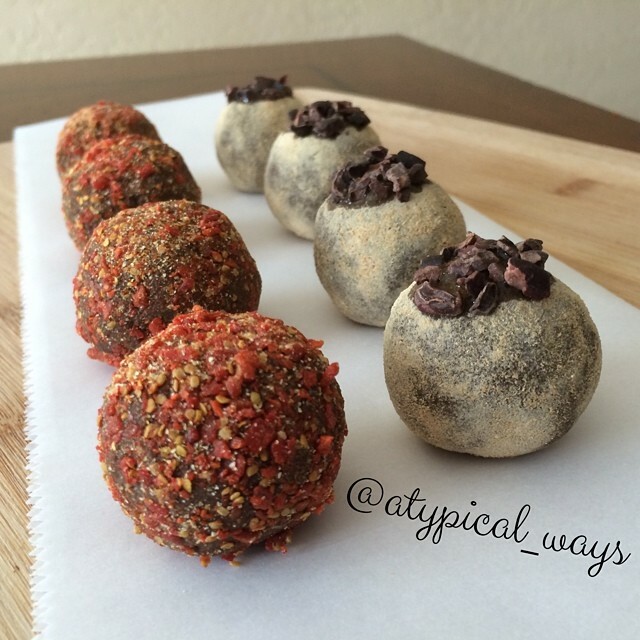 Raspberry filled Frosted Mini Wheats that have been topped with sugar free dark chocolate. So GOOD! Say HELLO to what’s become my new favorite ‘treat’ – Raspberry filled Frosted Mini Wheats that have been topped with sugar free dark chocolate. So GOOD! Nothing fancy here, just Kellogg’s Raspberry frosted mini wheats that I topped with a little melted Amber Lyn sugar free dark chocolate! 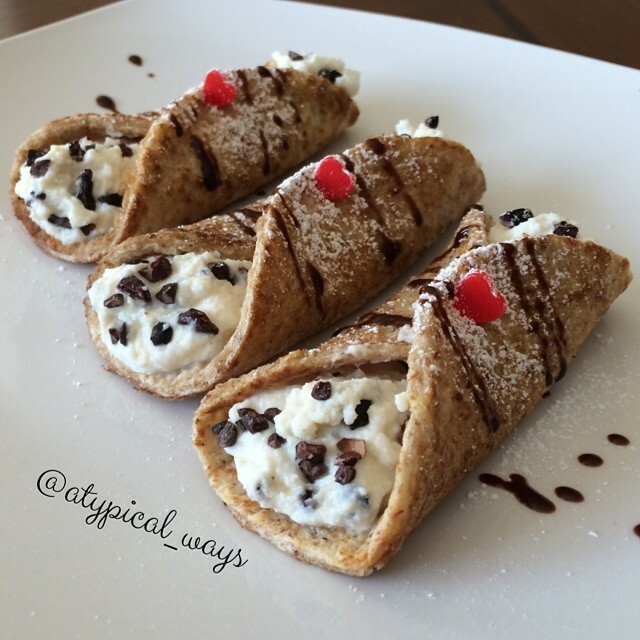 Mini Chocolate Chip Cannoli cups with only 250 calories for all 4! Say hello to my little friends! 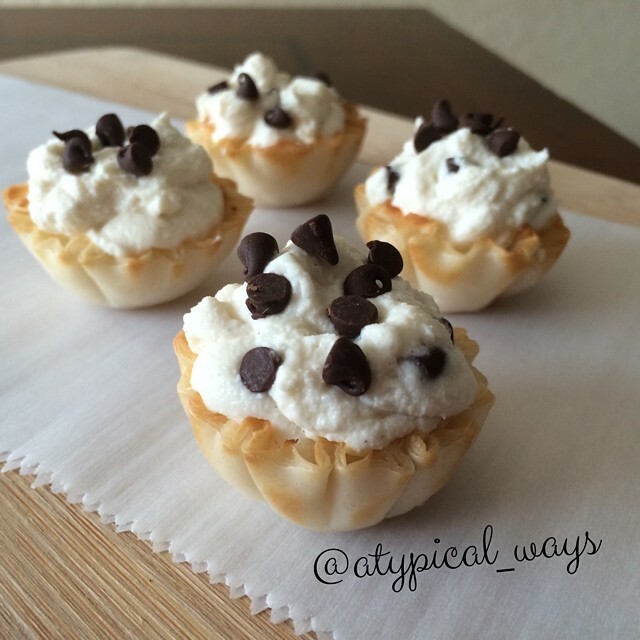 Mini Chocolate Chip Cannoli cups! 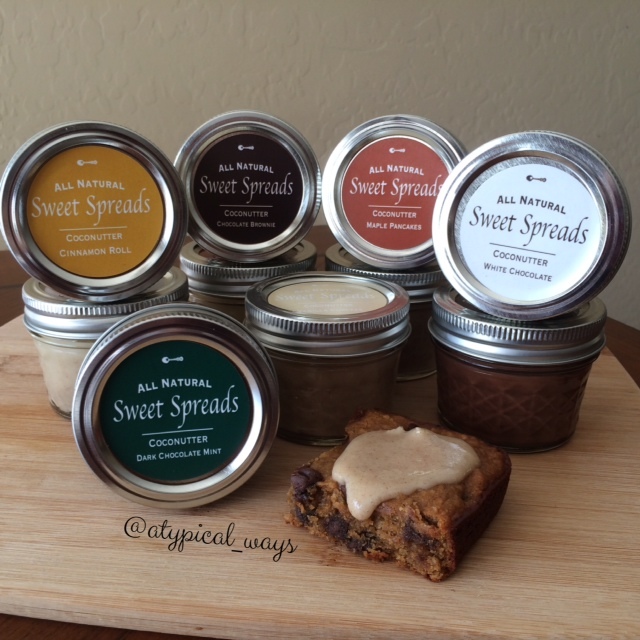 Only 250 calories for all 4 cups & so easy to make! You could even reduce the macros more by using fat free ricotta cheese, I used skim!